For those not familiar with the AT&T Next Plans, they effectively let you pay out the cost of your device and at the end of the term you own the device. It is more expensive doing it this way but it equally makes it easy to budget a new phone. The Fitbit Flex promotion is also a great add-on not only for the value but the deep integration that the Fitbit app for Windows Phone has with the OS, including Cortana support. For those looking for something other than a Lumia, the HTC One M8 Windows Phone will also be available from AT&T on Friday. Until now the One has only been available on Verizon in the United States but rumors started almost immediately after it was released this summer that it would be coming to AT&T for the holiday season. 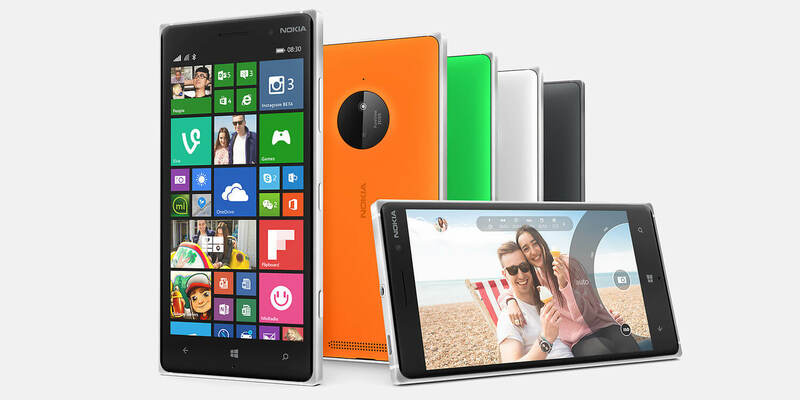 Pricing options are similar to that of the Lumia 830 albeit a bit more expensive for this premium, 5″ aluminum phone. AT&T clearly is Windows Phone friendly when you compare it to other carriers in the United States and seem to be focused on providing customers choice when it comes to their smart devices. As one who is moving back to the USA soon, it’s good to know I will have options after living in Europe these past few years. For more information on either the Lumia 830 or the HTC One M8 be sure to check out the AT&T site or your local AT&T retail store starting on Friday.